Seriously? OMG! WTF?Where's Weird Al? - Seriously? OMG! WTF? [ # ]	Where’s Weird Al? 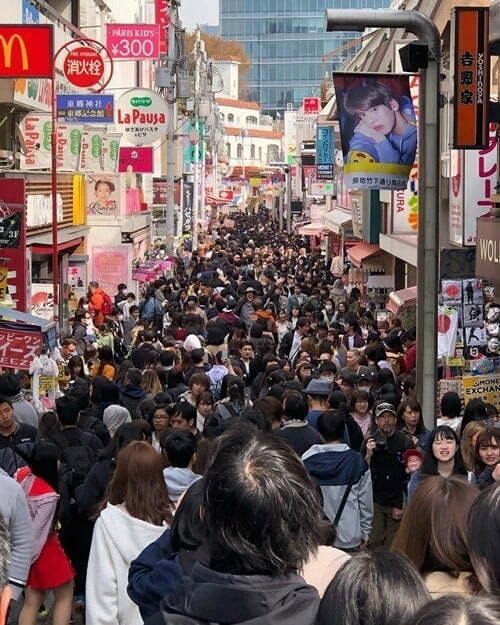 Remember when everyone was trying to find the World’s most famous tourist Waldo in pictures? Well, that is so last century. 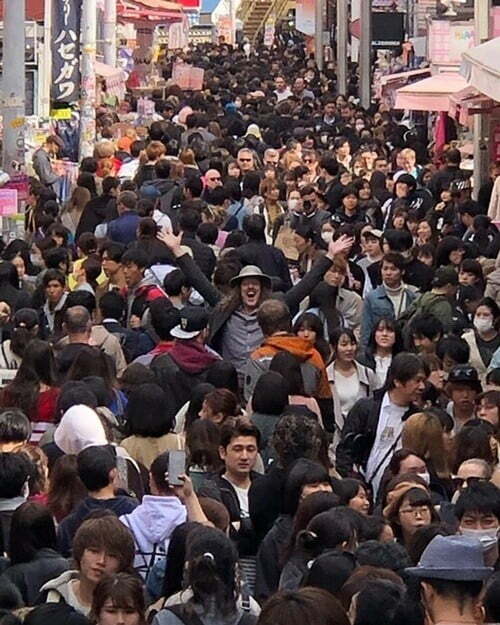 This century it is all about finding Weird Al Yankovic in this photo from his vacation in Asia.